Below is a current list of Union County Equestrian Properties on the market today. Please bookmark this page as the available real estate listings change from day to day. If you have any questions about any of these Union County Equestrian Properties or are thinking about putting your home on the market please call me at (704) 800-5501. I also have the means to properly market your current property to ensure finding only the most qualified buyers. Need my expertise? I would be happy to help! Contact Me Today! Not all land is ideal for horse keeping — steep slants, vigorously wooded zones and mucky zones comprising of inadequately depleting soil are on the whole ill advised qualities in a steed facility. Steep inclines put undue strain on sensitive ligaments and tendons, sharp tree limbs are on the whole connecting with scratch unprotected eyes and soupy soil can cause foot dividers to decay and debilitate. Extremely rough soil can make wounding delicate soles of the hooves and stress and split foot dividers. 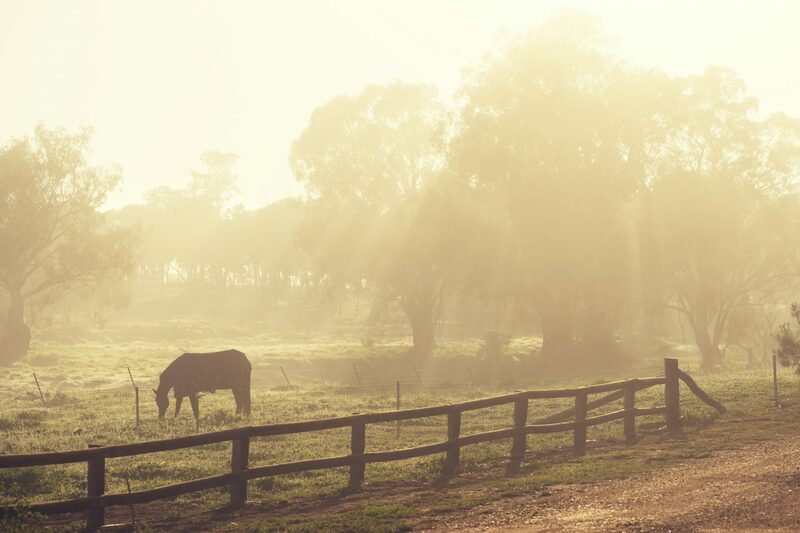 Ranches with standing water can be rearing reason for mosquitoes that can transmit possibly deadly equine sicknesses. Do your exploration, and furthermore see whether the property will have sufficient water for equine needs. The normal steed drinks five to 10 gallons of water for every day, so having a profound well with high return will prove to be useful filling 150 gallon troughs. Additionally, know where the “delayed consequences” of all the grass, water and grain a steed eats will go. The normal 1,000-pound horse radiates 37 pounds of excrement and 2.4 gallons of pee a day. On the off chance that there isn’t one as of now there, have a thought where the most advantageous place to put a compost heap will be that fits into neighborhood zoning controls, ecological directions and potential HOA controls. Are you looking to buy your dream home in Union County, North Carolina? If you are a homebuyer, our foremost goal is to provide you with exceptional customer service. Our goals are to help you purchase the right home, make sure you don’t miss out on any homes that meet your needs, and make sure you don’t pay too much for your next home. 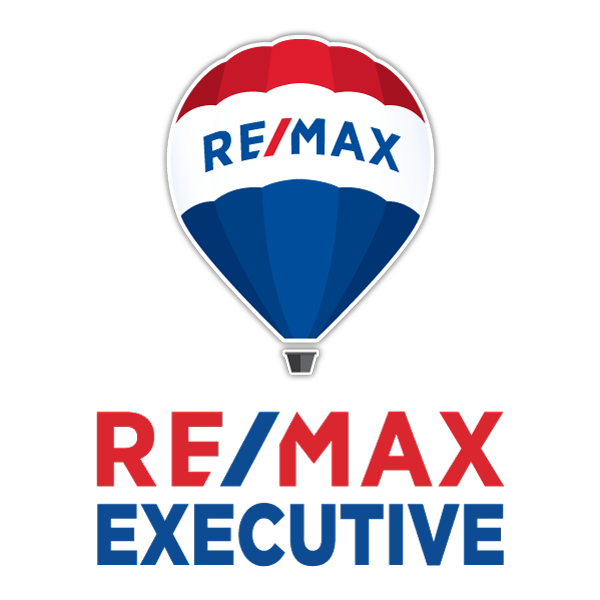 Please utilize our Union County real estate expertise to make your home search and buying experience as stress free and rewarding as possible. Looking for more information about Union County, North Carolina?